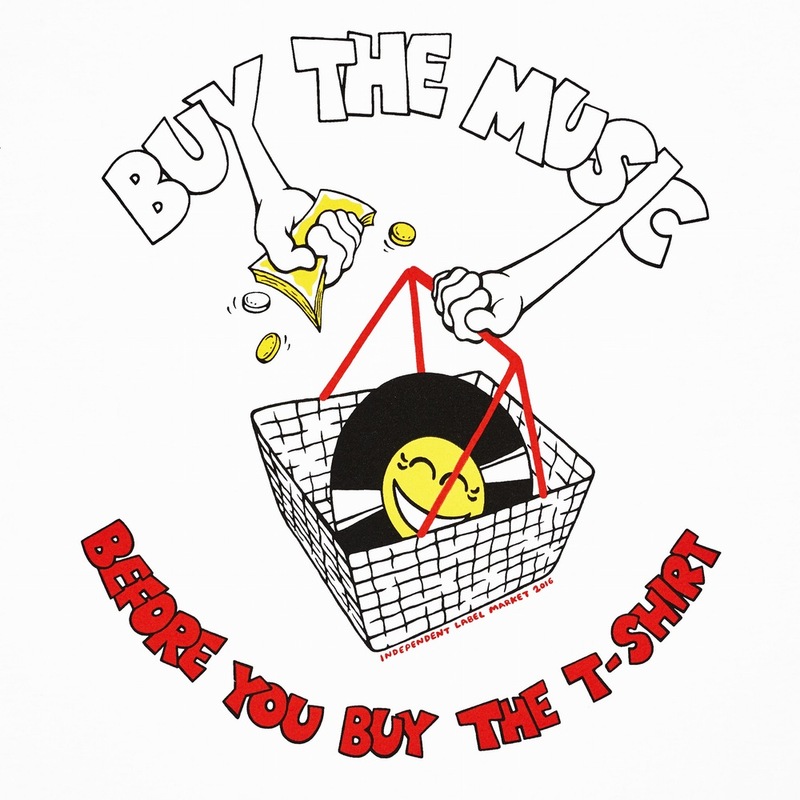 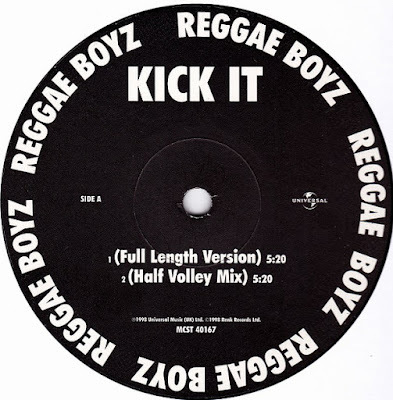 Martin Radio: Reggae Boyz ‎– Kick It! 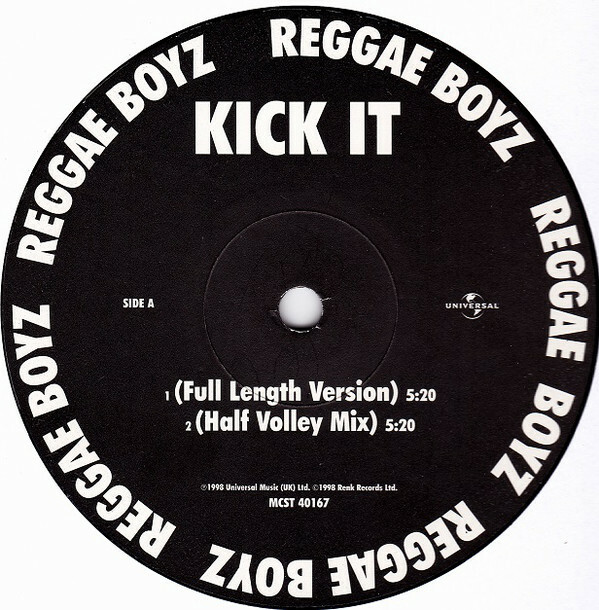 Reggae Boyz ‎– Kick It! The Reggae Boyz is the nickname for the Jamaican national football team, which was first assembled in 1925 in Jamaica. 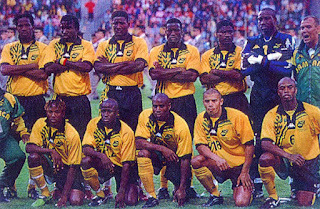 Jamaica made their first World Cup appearance in 1998 in France where the finished in 22nd place. 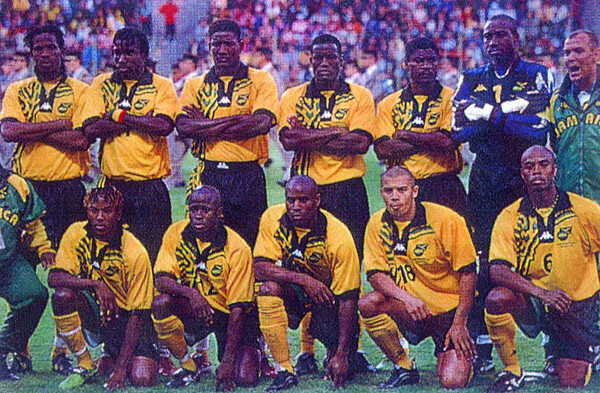 They have made a total of 10 appearances in the CONCACAF Gold Cup, making it to the finals of the 2015 edition. 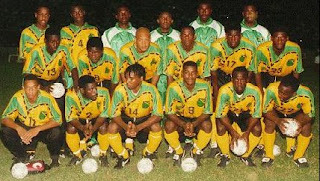 They have also won the CFU Caribbean Cup six times.